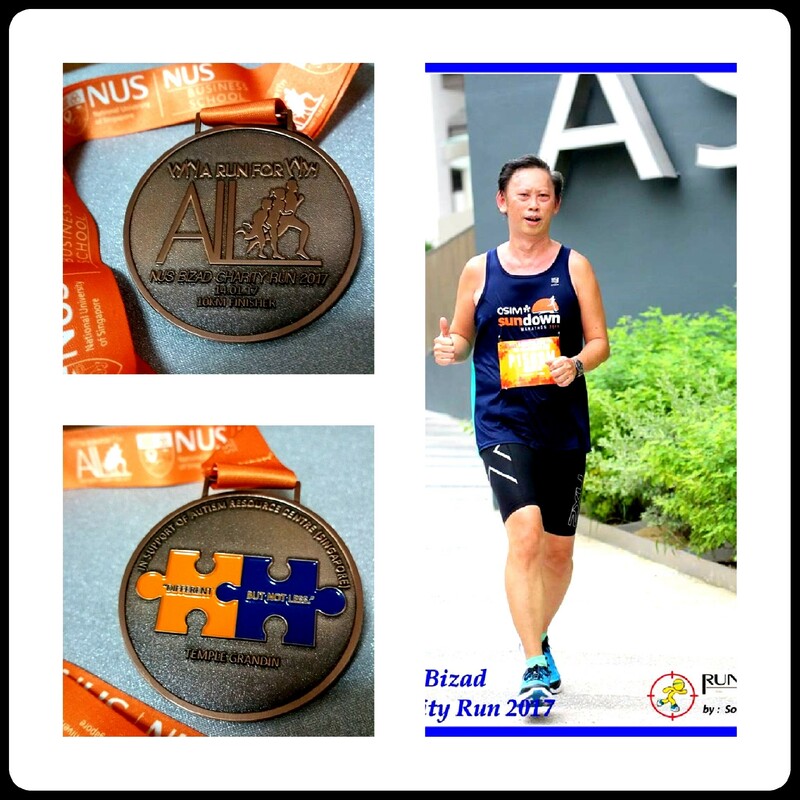 Race Review: NUS Bizad Charity Run [10 km] (by KenJoe) | JustRunLah! 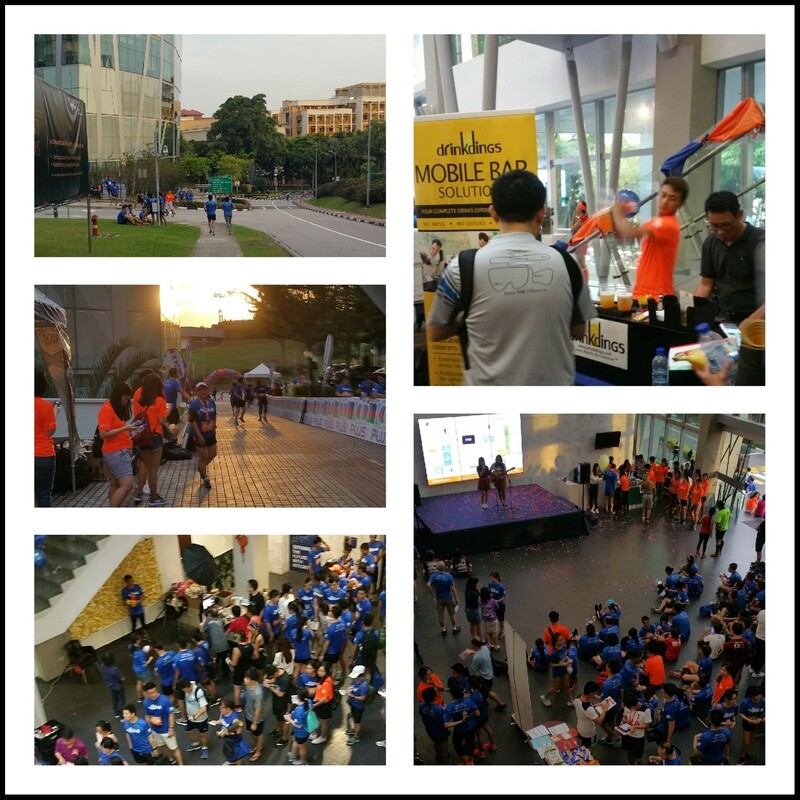 Jan 14th, Saturday late afternoon, found me at a familiar place in NUS amongst the over 1400 participants in the NUS Bizad Charity Run. This was my third annual run with them. 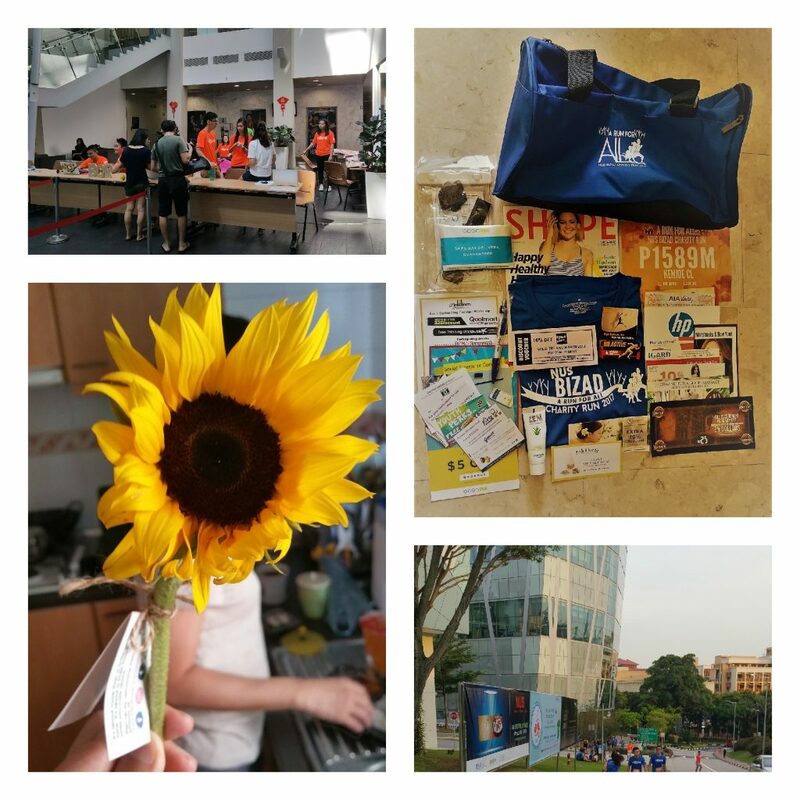 Organised by the NUS Business School Alumni Association (NUSBSA) and NUS Bizad Club, the annual run raised more than S$140,000 for financially disadvantaged NUS Business School undergraduates and the Autism Resource Centre (ARC), a not-for-profit charity. Runners can take part in either the 10km Competitive Run or the 5km Fun Run. 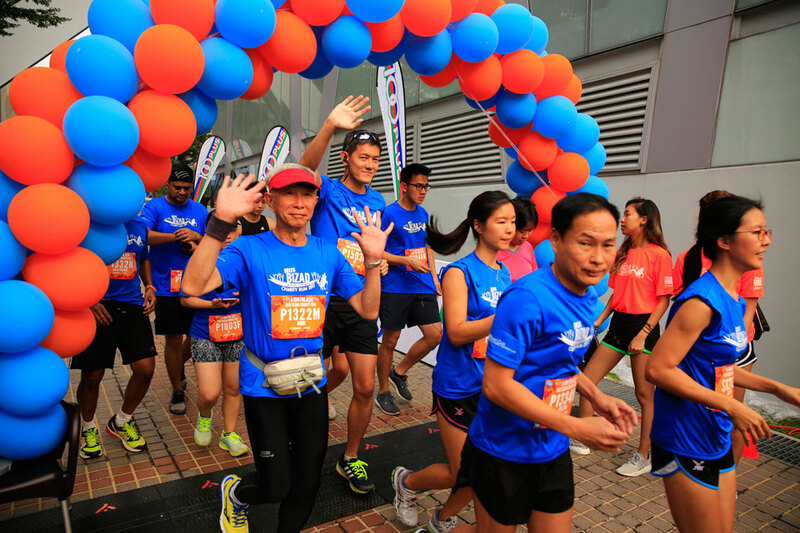 The 10 km race was flagged off on time at 5 pm punctually by Mr Lim Biow Chuan, Member of Parliament for Mountbatten SMC and Deputy Speaker of Parliament. The run took us through the university’s Kent Ridge campus. This route was different from last year’s and seemed to me to consist of a lot more up and down slopes. Reports stated an elevation of 36.3m. So I was hoping to keep a consistent pace, slower than my usual because of the slopes and my injured spine. I was contented to finish without mishap. (The timing results (1:16:38) were available on Monday though announced on Tuesday on website). There was adequate hydration points, every 3 km or so (100-plus and water). 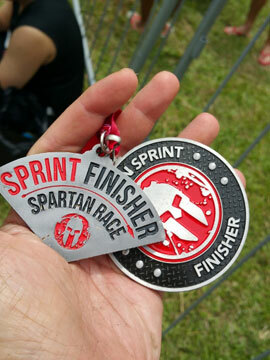 At the end, we collected the finisher medal. Bananas and drinks were provided too. At the hall, there was more food, drinks, singing performances, booths and more fun. There were lucky draws after the podium runners were awarded. I just missed the third prize by one digit, 8 instead of 9. 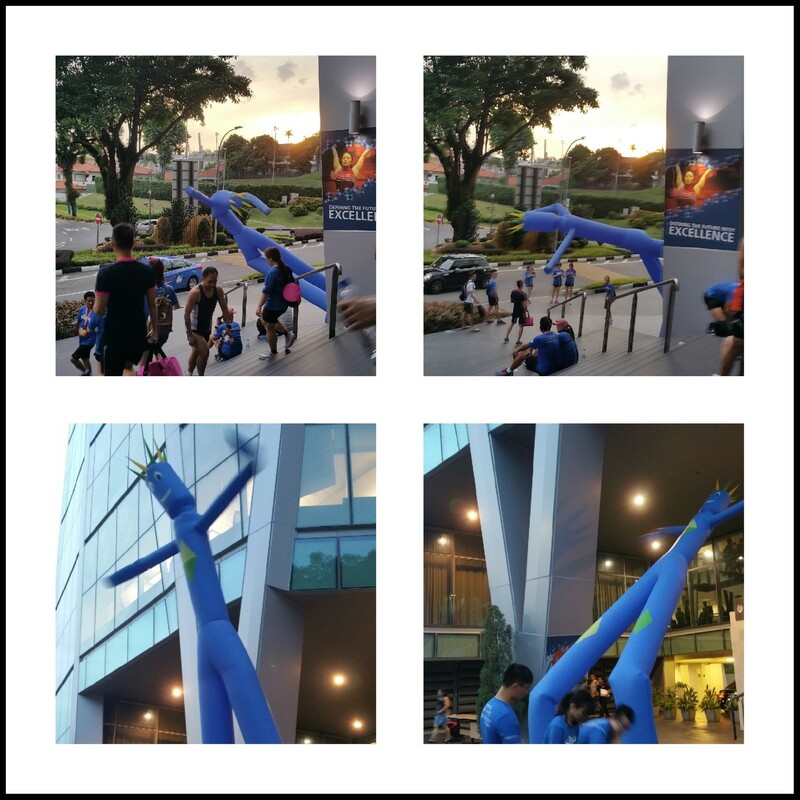 I preferred the open air outside so I loitered just outside the hall and had my fun shots at the big ‘floater’ while listening up for the lucky draws of the bibs. 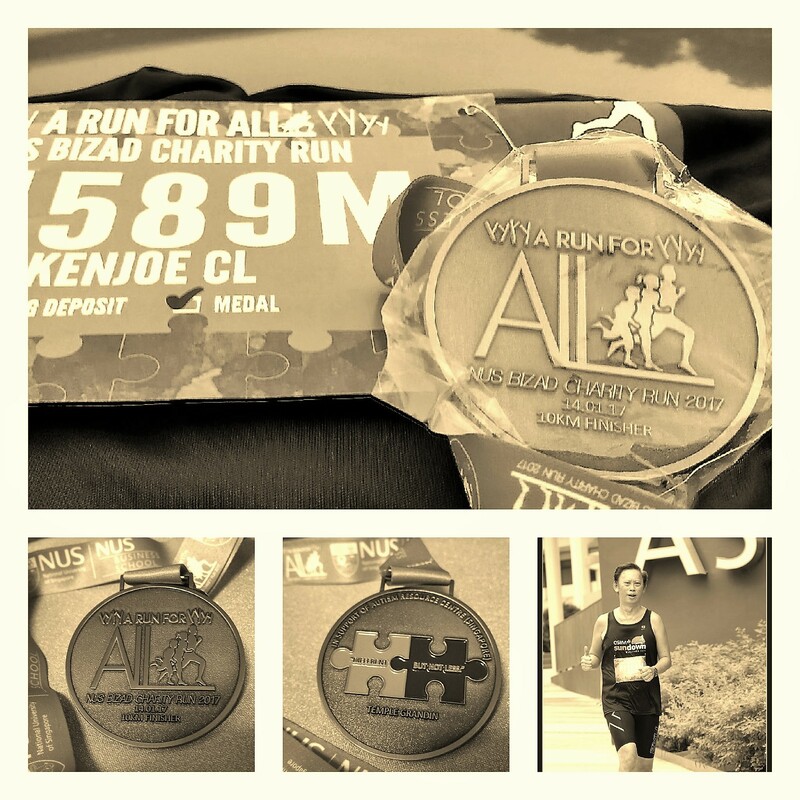 So in all, the route was challenging, most challenging for all the 10 km road races I had done. It has become my tradition, I guess to start and end the year’s races with charity in mind. Happy to have completed the race. I would take a week’s rest from running to see if my back pain would heal faster though I already did my recovery run yesterday. On the race pack collection the week before, it was at the same venue and everything went smoothly, collected within 10 minutes of parking. If you were early, you could pick the colors of the sports bag. And there was a promotion for #Infin8 club so I got a Sunflower for the camera-shy Missus. So again run happy, run safe till the next round.